Although we all know that skin changes with advancing age, it’s not always an easy thing to accept—especially as those changes become more pronounced. “Signs of skin aging that first show in someone’s 30s, like fine lines around the eyes, increased pigmentation, poorer texture, and deeper smile lines all become more pronounced in the 40s,” says Jennifer Herrmann, a Beverly Hills–based dermatologist. As those details make themselves known, it may feel like there are only two options for moving forward: Accept that wrinkles are a part of life, or lament all of those young, naïve days spent in the sun. But age and lifestyle choices aside, Herrmann does say that there’s a third option available—and an accompanying detail—that can help treat those aforementioned issues: a specific skincare routine. 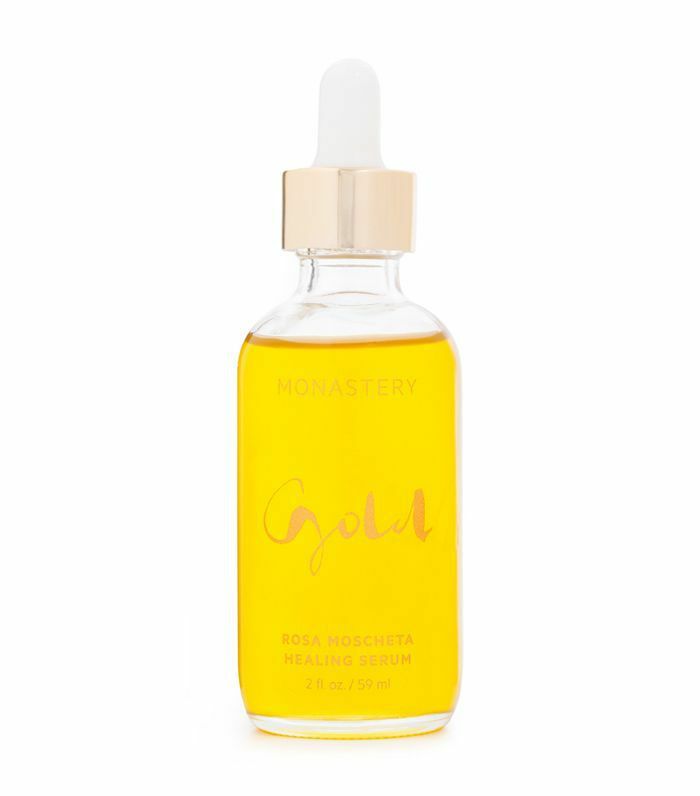 “The best topical ingredients for this age aim to repair DNA damage, increase collagen production, fade unwanted pigmentation, and thicken skin,” she notes. 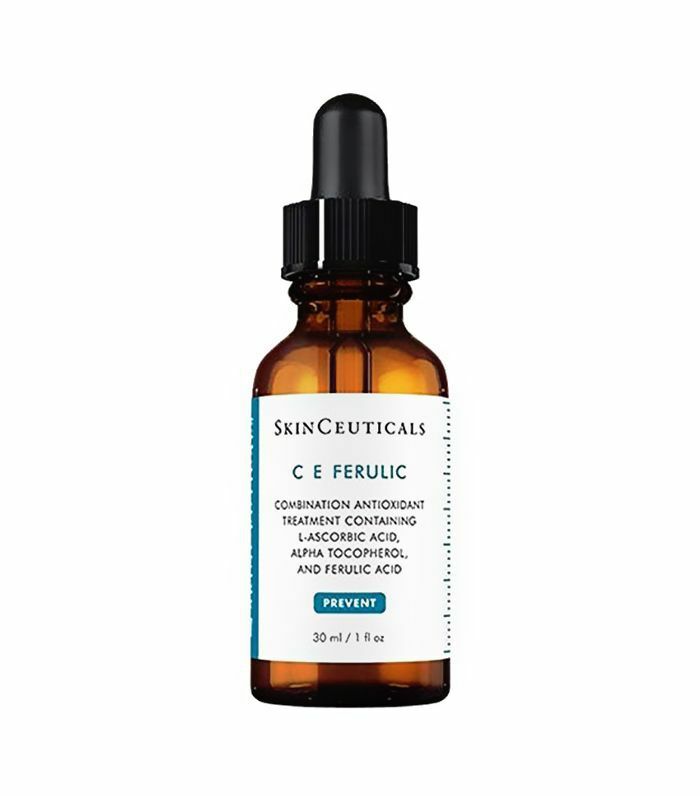 We asked Herrmann for the best ingredients to look for when building an anti-aging regimen for someone in their 40s, as well as what products to avoid. And to make sure that you see results as soon as possible, we also asked Herrmann to offer her advice on how to apply these items morning and night. Lastly, she says that those in their 40s shouldn’t rule out in-office treatments to support their skincare routines, since they can complement what’s done at home. 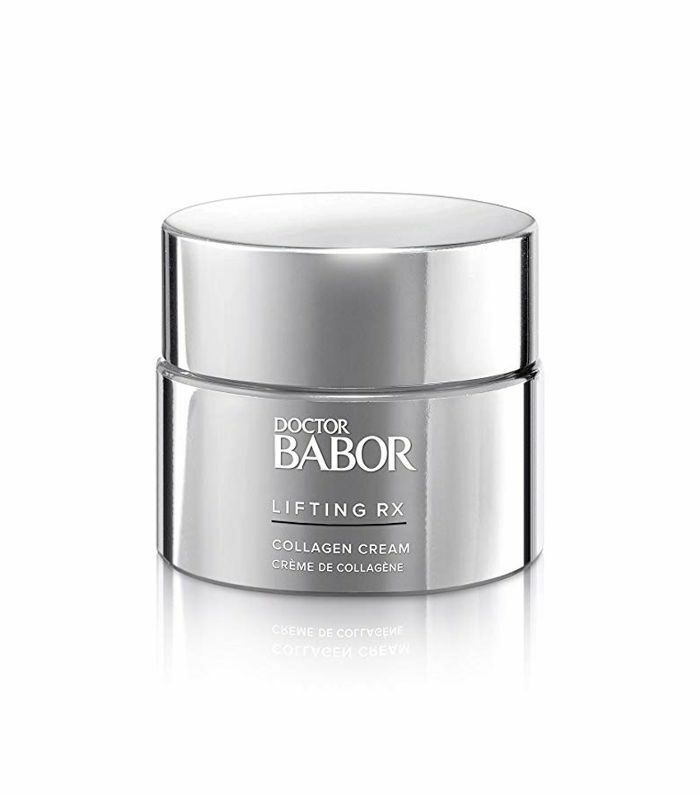 Bottom line: Don’t feel like you have few options when it comes to knowing how to prevent aging in your 40s. 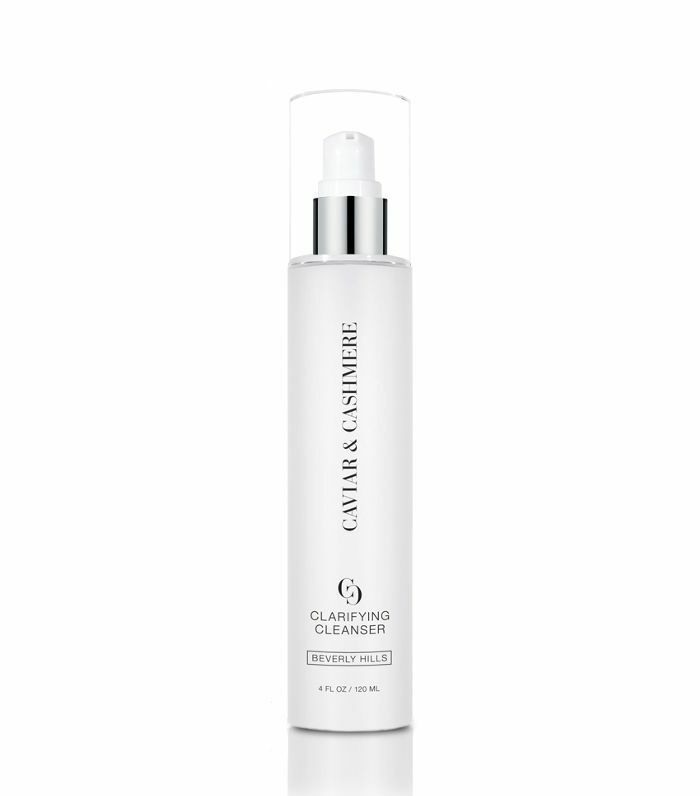 By creating a skincare routine for this time frame, the changes you notice can be diminished with every passing day. “Doing small but consistent treatments in this decade set you up for much more natural looking skin and minimizes the need for more invasive, ‘obvious’ procedures in the 50s and 60s,” Herrmann says. 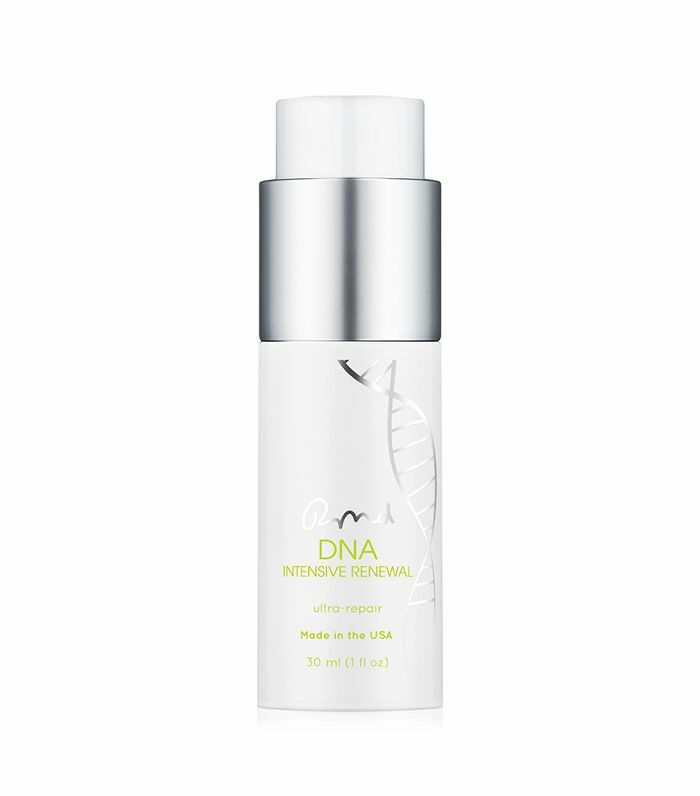 DNA repair enzymes: “Products like DNA Renewal Intensive Renewal Moisturizer help repair damaged DNA, which improves skin’s health and helps decrease the chance of early pre-cancerous spots from emerging,” she says. 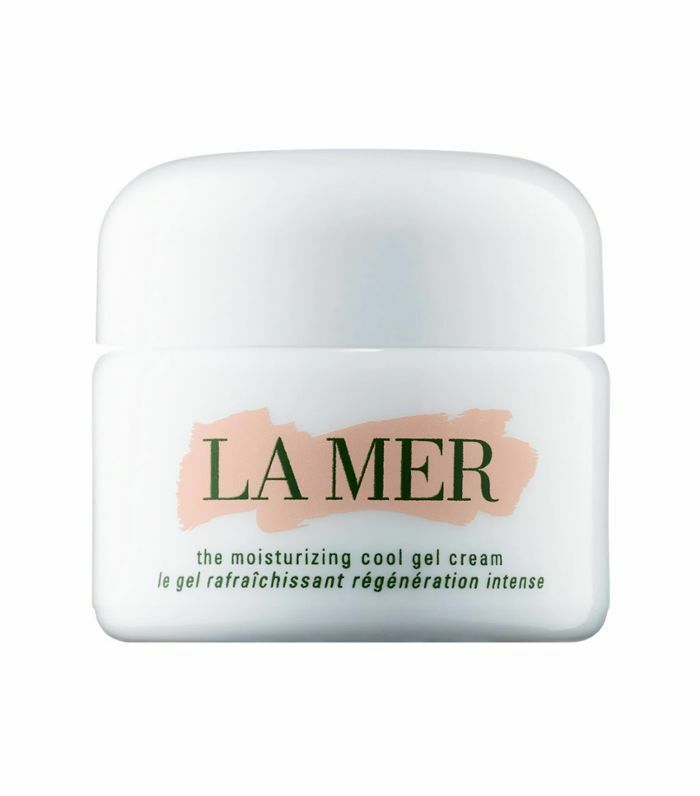 Retinoid or retinol creams: “These help increase collagen synthesis, which improves skin elasticity and decreases fine lines,” Herrmann notes. 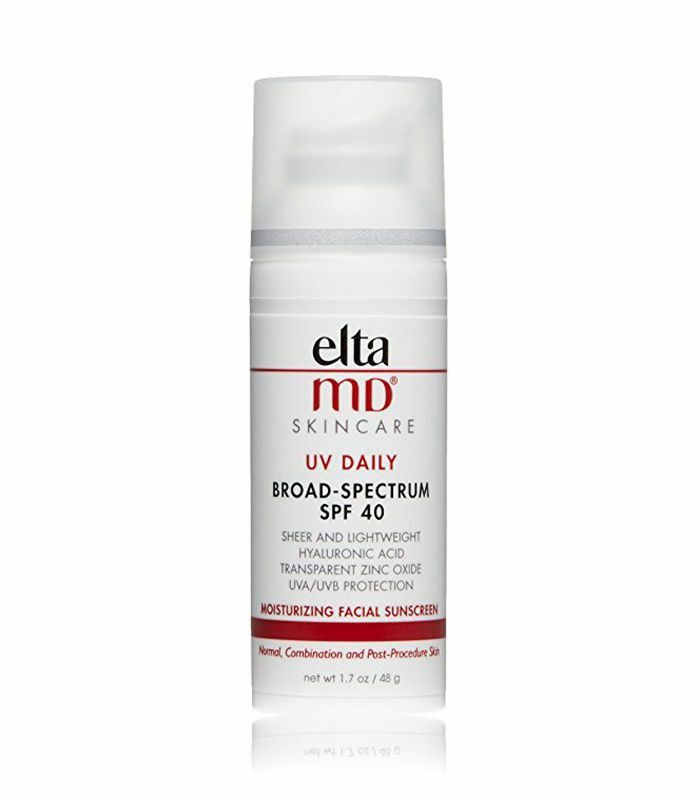 Sunscreen: “Using one that is broad-spectrum and contains an SPF of at least 30 is key every day!” she says. 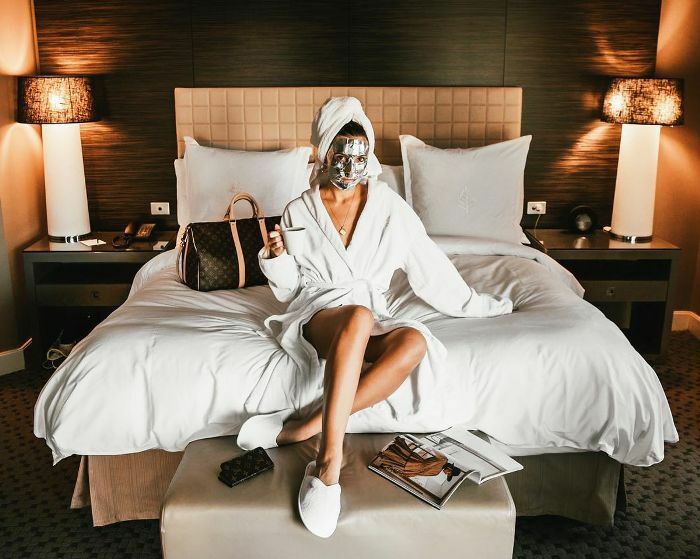 What Skincare Routine Should You Follow? Step 1: “Use cool water and a gentle cleanser like Neutrogena Gentle Facial cleanser or EltaMD foaming cleanser, which will help remove nighttime products without stripping your skin of its natural oils,” she says. 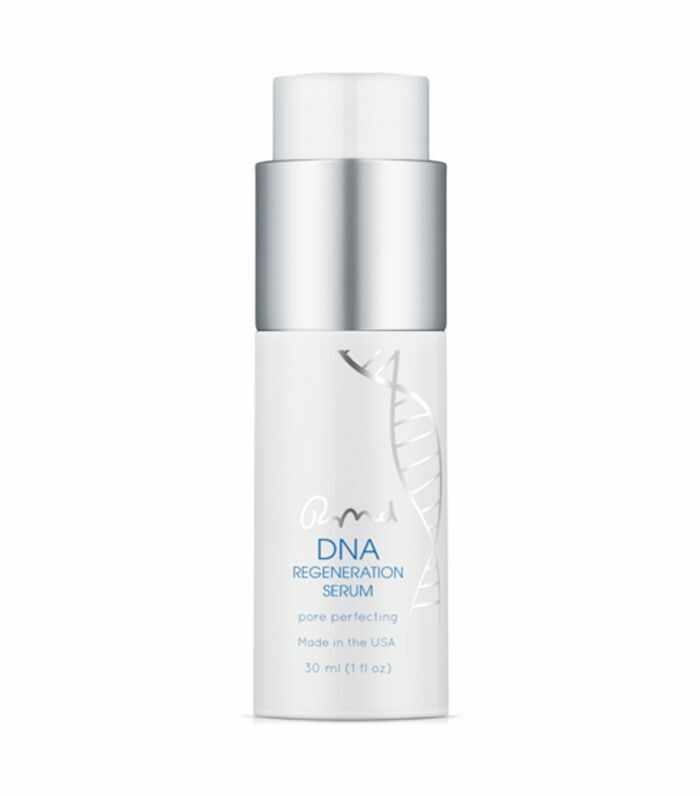 Step 2: “Apply a reparative agent like DNA Intensive Renewal Moisturizer, which has DNA repair enzymes that will fight DNA damage all day,” Herrmann continues. This $16 Niacinamide Cream Is "Perfect for Sensitive, Acne-Prone Skin"